One of the greatest elements of modern technology is how it can inform us not just about the present (and possibly, via accrued data, the future), but also teach us more about our past. Despite the fact that humans of even a few generations previous would be (or currently are) astonished and maybe baffled by our modern computing capabilities, there are certain instances in which the past and the future coalesce to convincingly capture important information for the present. And who better to discover this than a relatively-new human being? The Mayans did appreciate a good giant pyramid. Could there be another Chichen Itza lurking here, lost in the lush jungle? 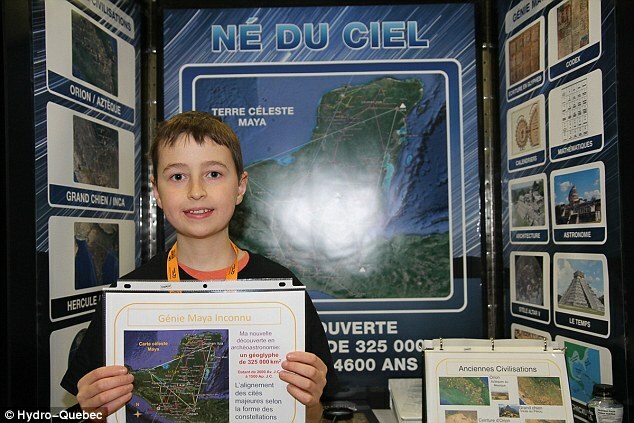 According to Business Insider, a 15-year-old from Quebec located what appears to be a previously-undiscovered ancient city, using satellite imagery from the Canadian Space Agency, Google Earth, and analysis of the ancient Mayans' predilection for astronomy. The teen, a high schooler named William Gadoury, studied ancient Mayan architecture and discovered that much of it aligned with the constellations that would have dominated the sky during the rise of their culture. Similar to other civilizations such as the ancient Egyptians, the night sky provided a source for folklore, agricultural timing (regarding what to plant during which season), navigation, and yes, major architecture. When Gadoury realized that one city was "missing" to complete a match-up with a constellation of three stars, he used the popular Google Earth platform to assess satellite images gathered by the Canadian Space Agency from around the "vacant" area. Sure enough, structural patterns that strongly hint at buildings were visible through the dense jungle canopy. 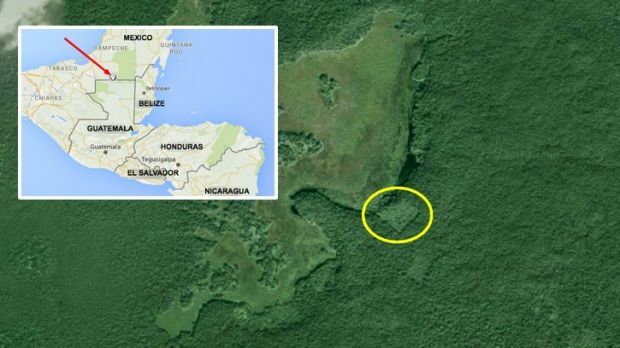 A spokesman from the Canadian Space Agency, Daniel de Lisle, explained, "There are linear features that would suggest there is something underneath that big canopy...There are enough items to suggest it could be a man-made structure." Gadoury will have his findings published in a scientific journal, and will present his discovery at Brazil's International Science Fair in 2017. 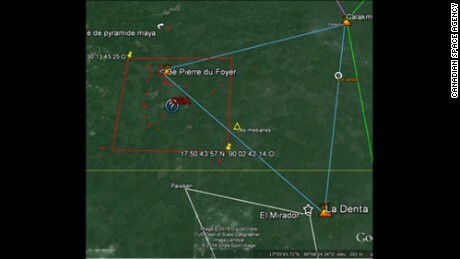 Although the area he sighted has yet to be explored thanks to the dense jungle in Mexico's Yucatan peninsula, he has tentatively named the site as K'aak Chi, or "The Mouth Of Fire." While some scientists say the claims are not credible, due to the nebulous understanding of the stars' position during that era, it seems that the only real way to deduce the truth will be to mount a jungle excursion. And if that's not a prospect for some classic adventure, we don't know what is. Sometimes, the most advanced technology is just the stepping stone for...well, stepping out onto the stones. Next discovery: a prom date? Somebody get this kid a fedora and a whip, he has great things to accomplish.